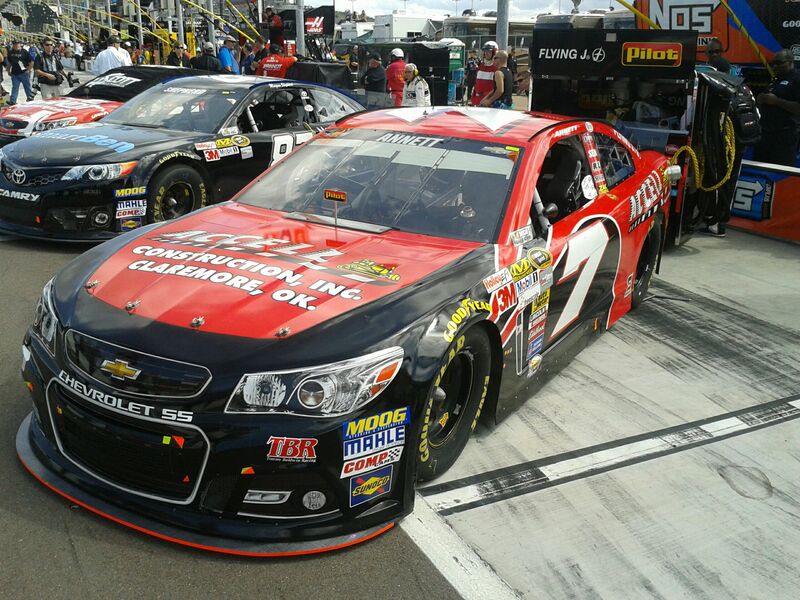 MOORESVILLE, N.C. (October 6, 2014) - NASCAR Sprint Cup Series rookie Michael Annett finished 24th at Kansas Speedway on Sunday. 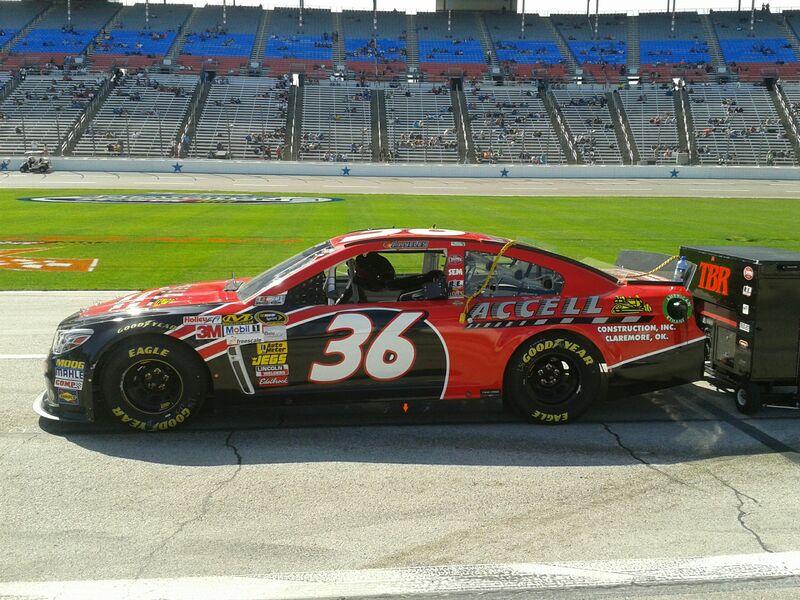 Starting 36th in his Accell Construction Chevrolet SS, Annett moved to 29th in the first 30 laps of the 267-lap event and used a green-flag pit cycle - his stop on lap 44 - to gain another running spot. 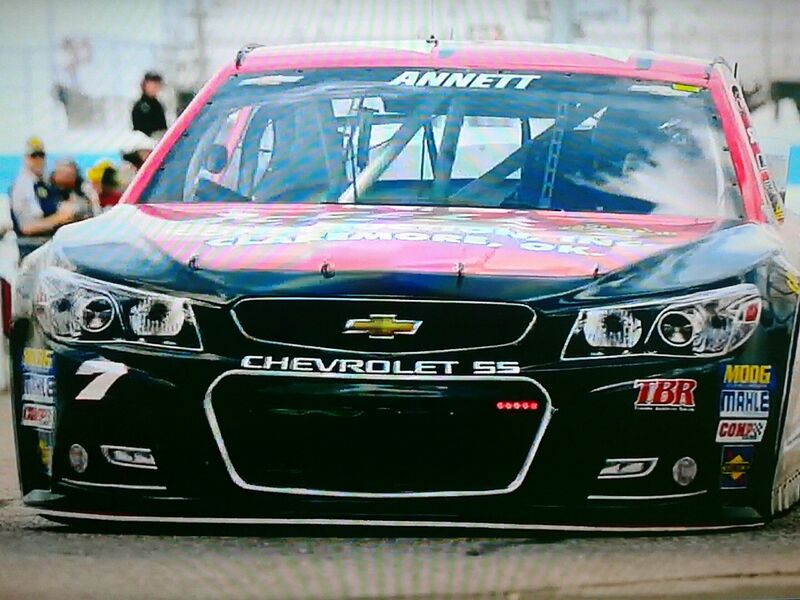 Annett indicated that his car was handling well during this time, but skewing towards tight. 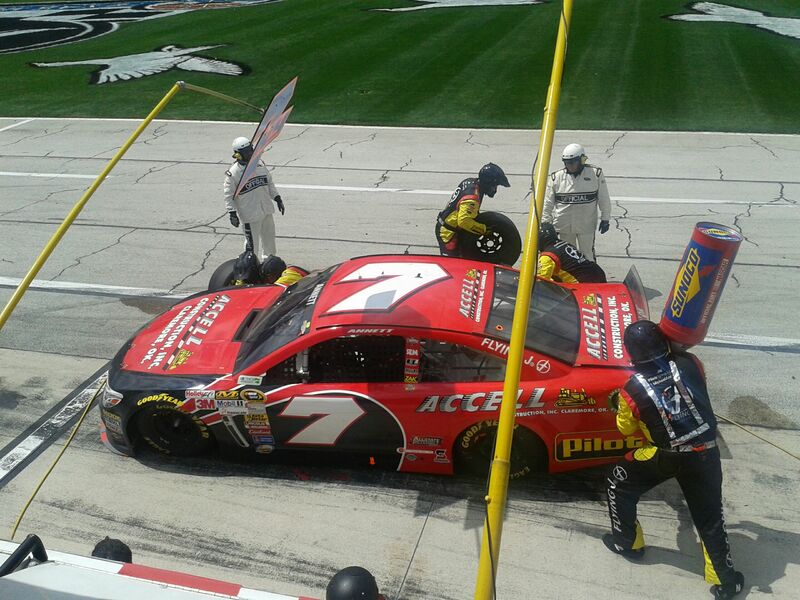 Annett's car became "too tight" while running 27th prior to a lap-123 pit stop. A tire pressure adjustment by crew chief Kevin "Bono" Manion, as well as new tires, helped remedy the car's handling and it showed on the ensuing run. 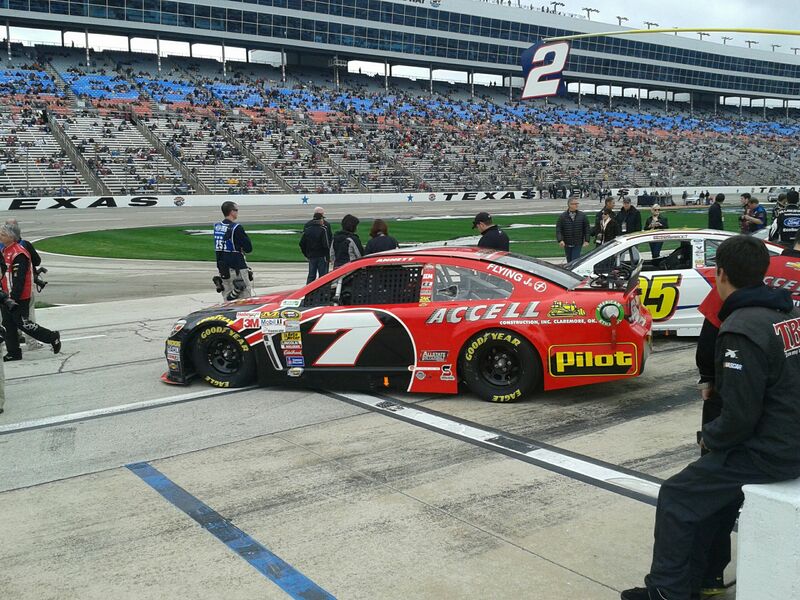 The rookie overtook two more cars, moving to 25th in the running order on lap 138. 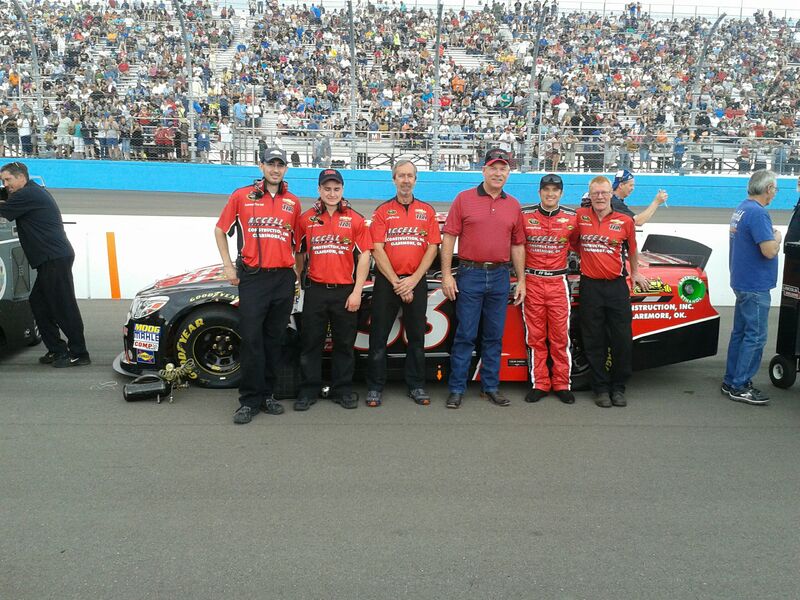 He maintained that position for 30 laps. After pitting again on lap 170 solely for new tires and fuel, Annett felt tightness creep back into his car's handling, but still managed to make gains. 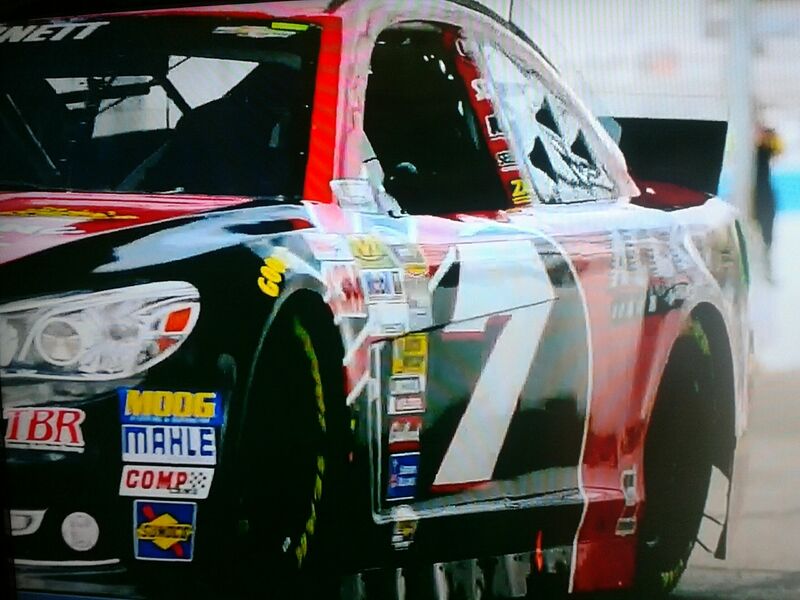 He climbed to 24th on lap 187 and held steady until a green-flag stop on lap 221 would knock him back four positions. 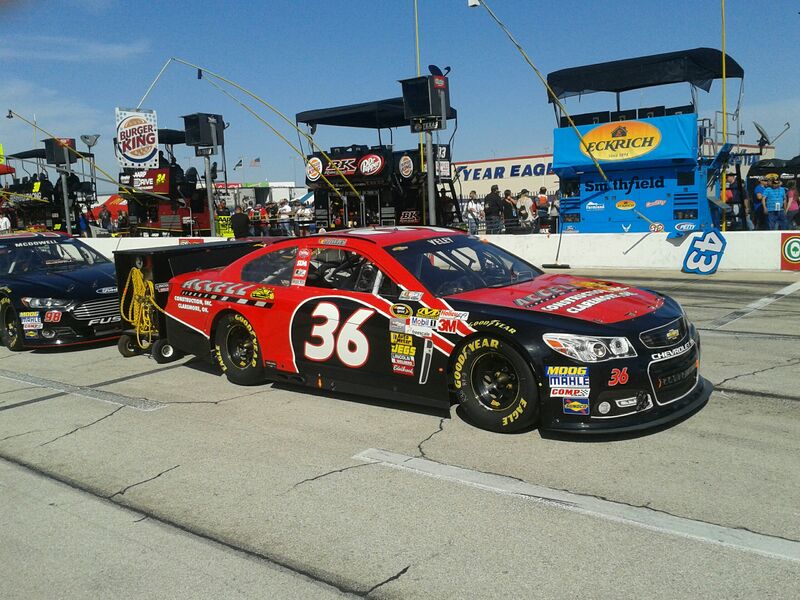 Having pitted for the final time in the race, Annett utilized the final 45 laps to reclaim positions lost on pit road, moving from 28th to 24th, where he finished. 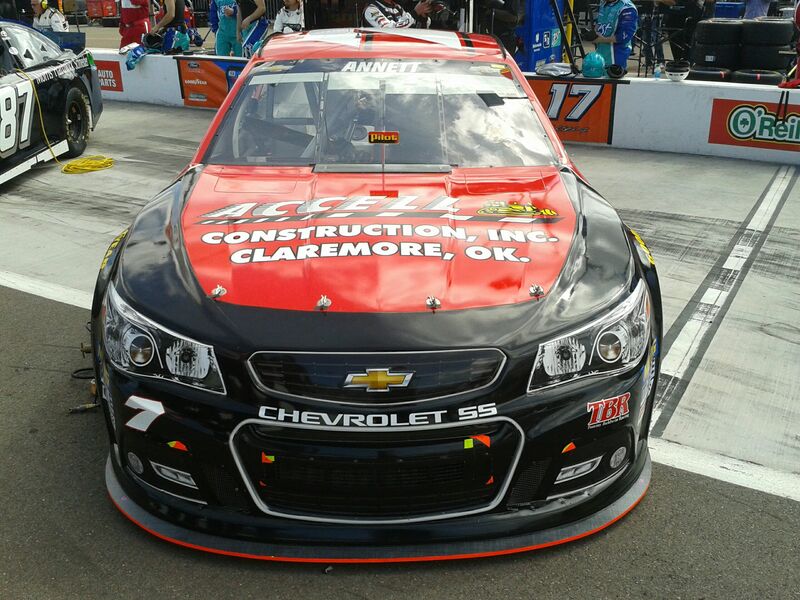 That result served as Annett's 10th top-25 finish on tracks 1.5 miles or longer. "It was a good day for us. Being a little bit snug worked in our favor, but we got a little too tight at times. 'Bono' got the handling perfect for that final run, and we picked up about four spots. This is another good run for us at an intermediate, which we've been working on all season long and I think it can continue next week at Charlotte." 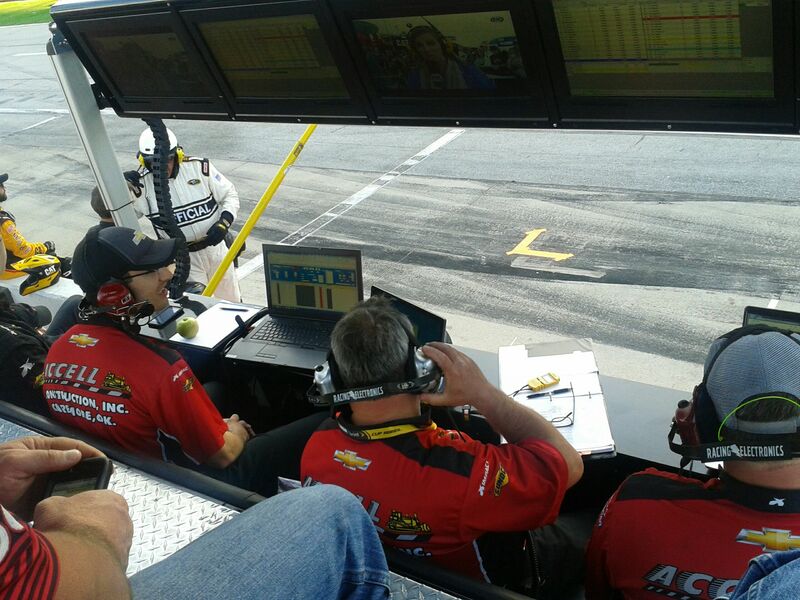 Next weekend, Annett and his Tommy Baldwin Racing team will compete at Charlotte Motor Speedway in the final nighttime event of the 2014 NASCAR Sprint Cup Series season. 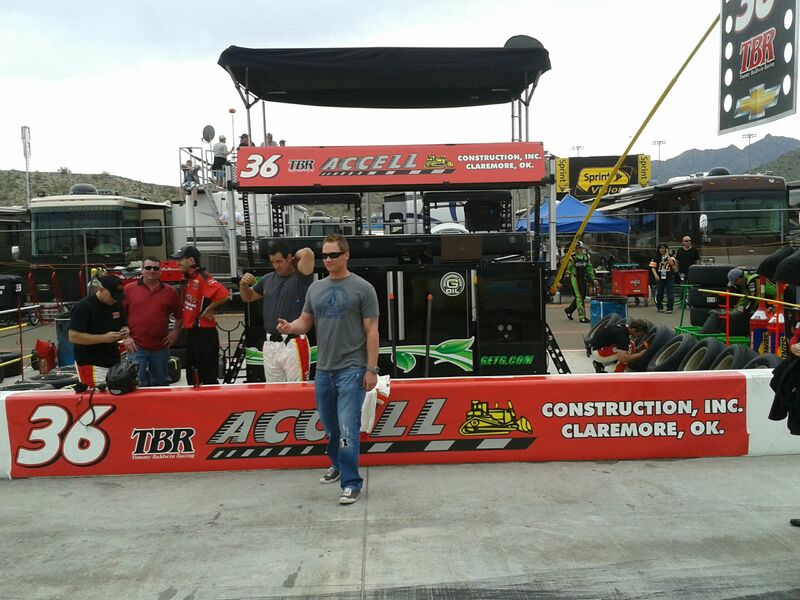 The race will air live Saturday, October 11 at 7:45 p.m. Eastern on ABC.